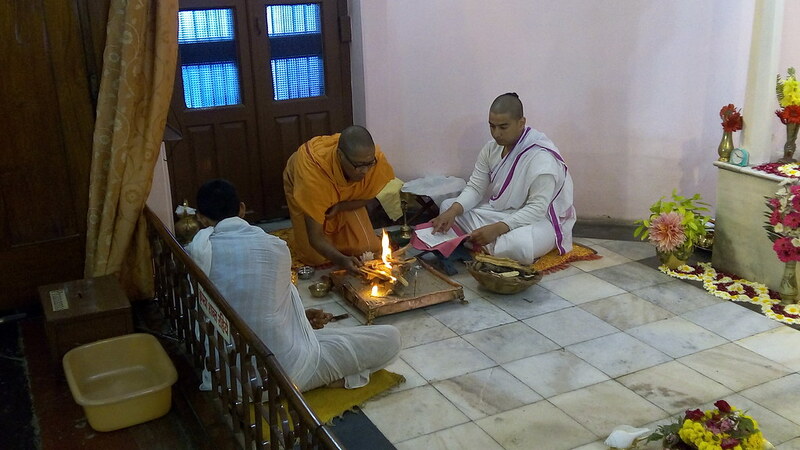 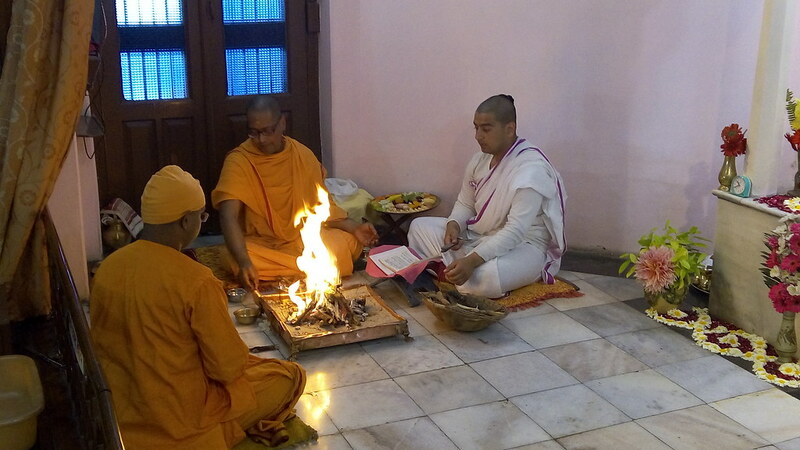 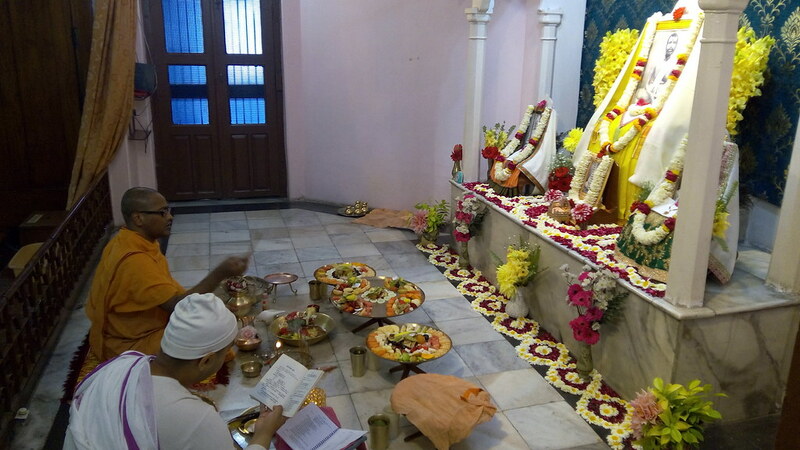 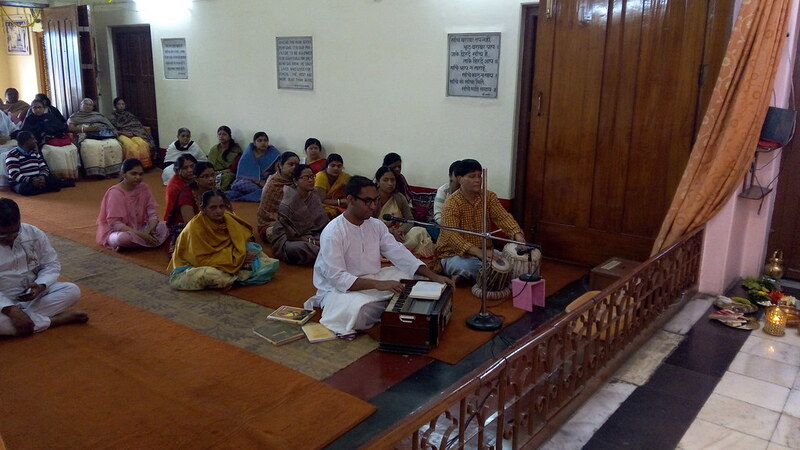 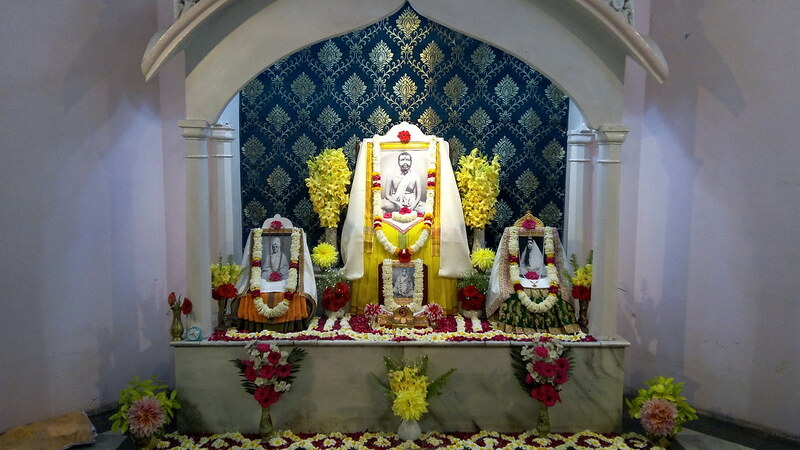 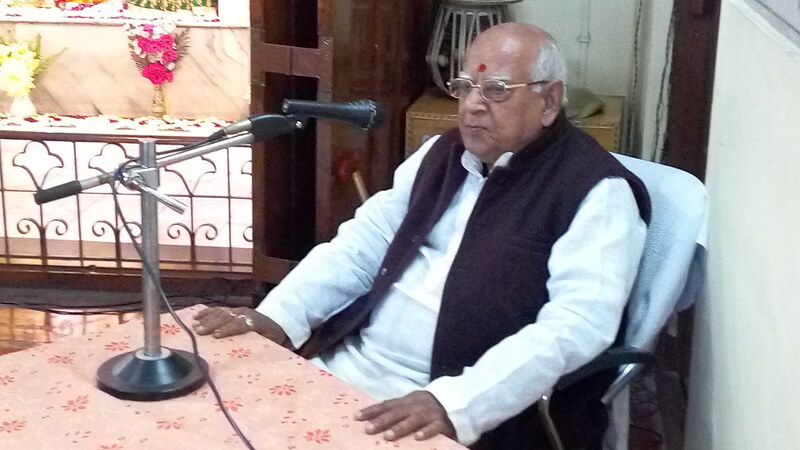 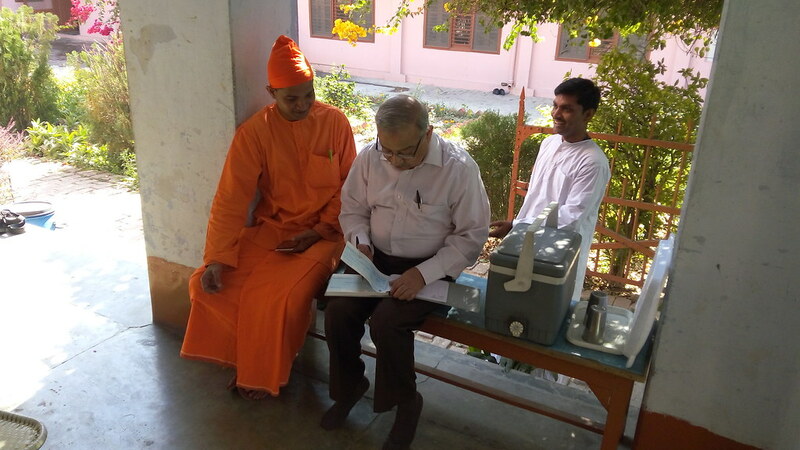 Ramakrishna Mission Ashrama, Kanpur, celebrated Sri Ramakrishna Jayanti Tithi Puja with Special Puja, Homa, Bhajans, and a Discourse (by a renowned Pandit of Kannauj, Dr. Jeevan Shukla). 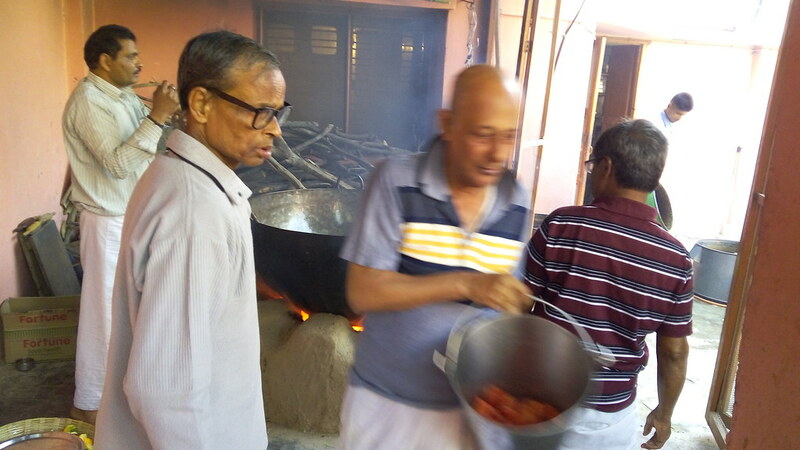 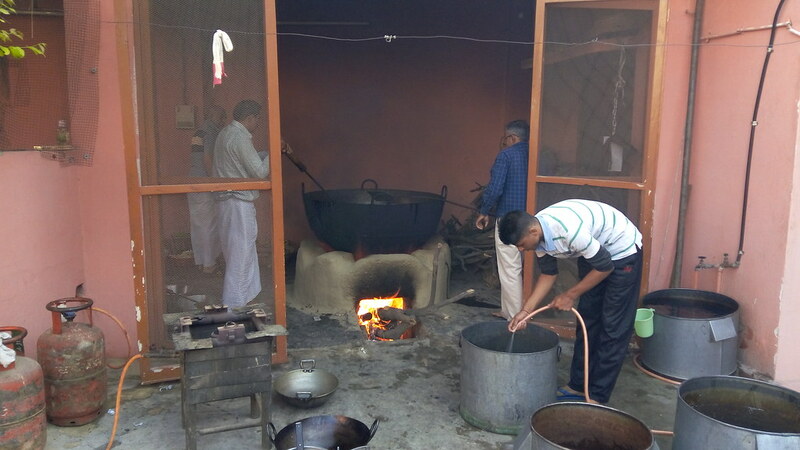 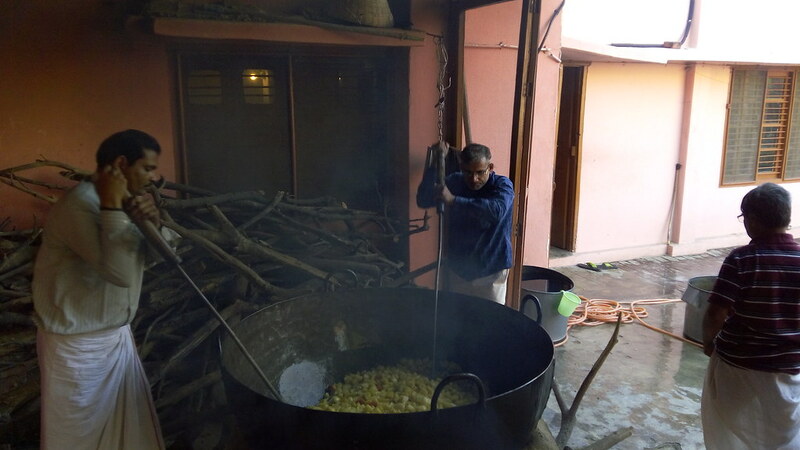 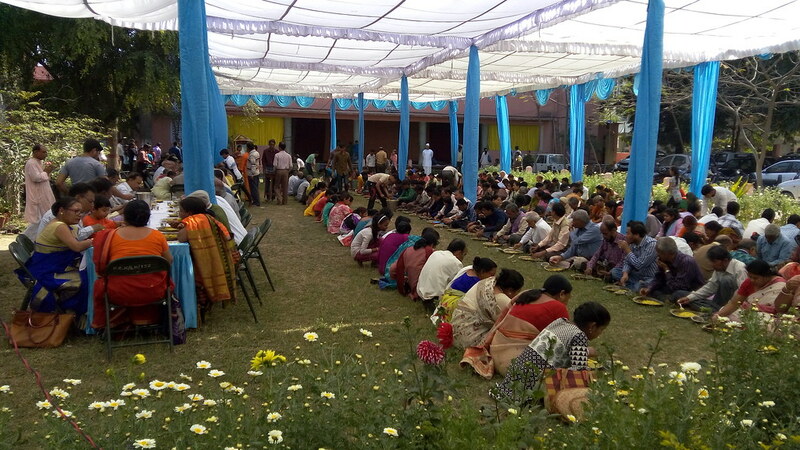 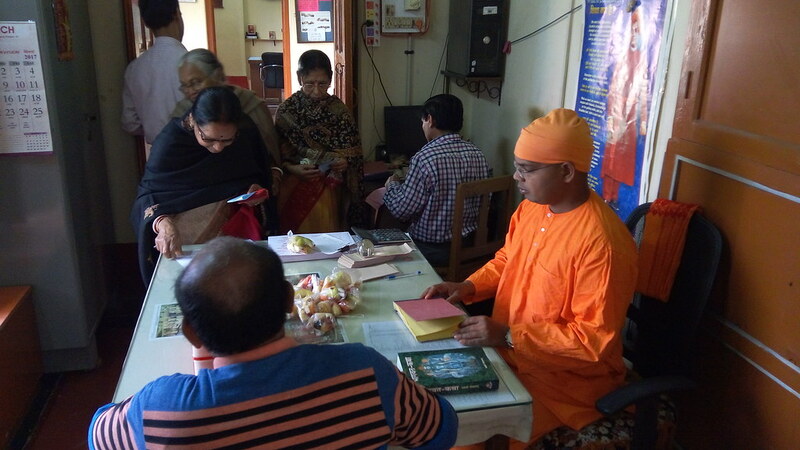 More than a 1000 people attended the function and partook of the Prasad. 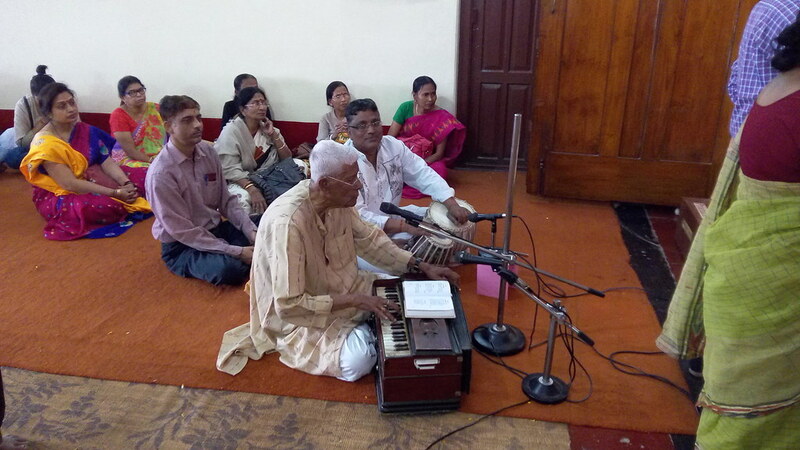 After the evening Arati, a Cultural Programme called ‘Mahishasura Mardhini, Navadurga Nritya‘, by students of Shivarati Nrityalaya, Kolkata, was performed before a large audience by a dance troupe from Kolkata. 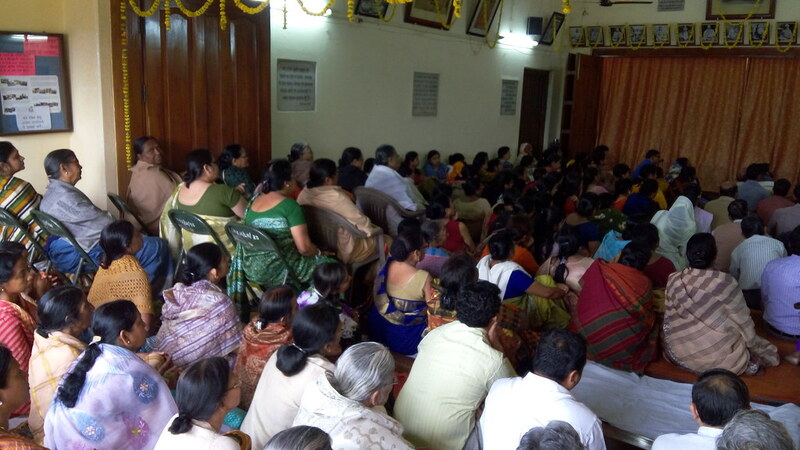 A few photos from the day’s celebrations are shown below.